Starting in April we will have regular Saturday classes 2x month! 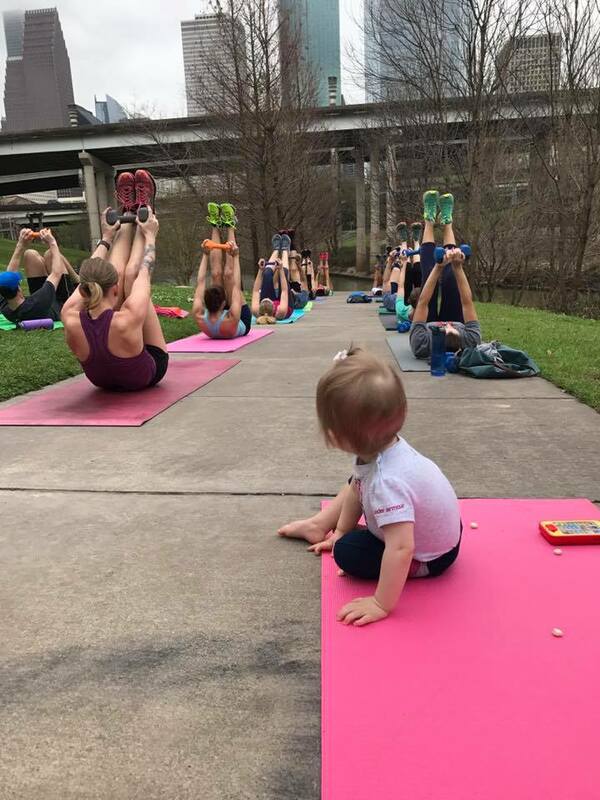 Join us for one of our Saturday workouts and get your whole family in shape! Our Saturday morning workouts are just like our regular weekday workouts but your other friends and family are welcome to join! Guys are welcome and so are babies and children (a waiver must be signed for children participating in the workout – see below for details). Also, dogs are welcome if they are on leash! Where: Our normal location along Buffalo Bayou below Sabine Street. If it’s raining look for us under the bridge. We also sometimes use the benches at the top of the hill (near the City parking lot on the south side of the Loft Apartments). Just walk up the path a few steps and you will see us. *There are nice public restrooms right across at the welcome center. When: The 1st and 3rd Saturday of each month. If you aren’t sure …just check our schedule here. Who: These classes are open to everyone and are “Family Friendly”! Classes are suitable for men and women of all ages and abilities. We also encourage you to bring your kids and babies (*see below) and even dogs on leash! Price: $10. However, if you have a monthly package with us or a punch card – you can use this for Saturday classes. Our normal drop-in rate during the week is $20 so this is a deal! You can pay ahead of time online here or you can pay in person using cash, check or credit card. *Also, there will be no charge for children under the age of 18! 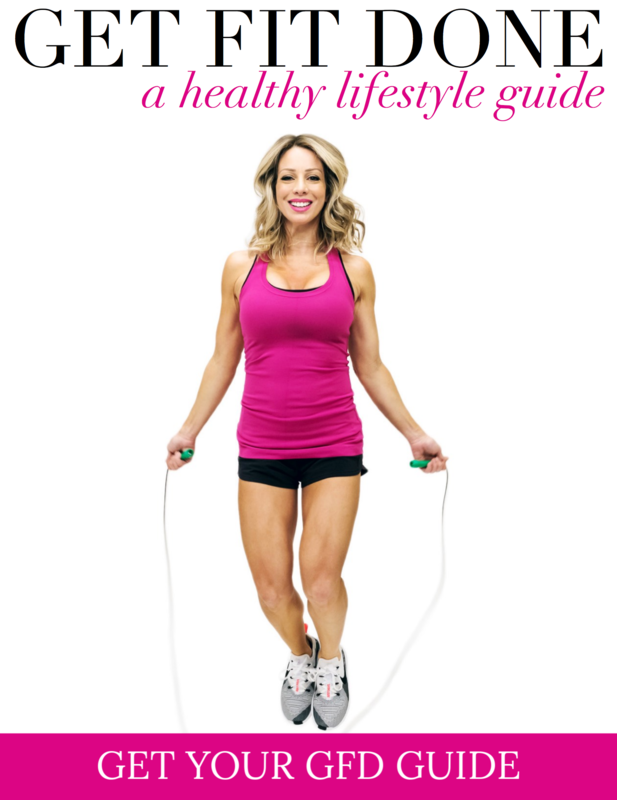 Will my family enjoy the workout? We want these classes to be family friendly – so if you have kids, please bring them too! What will they do while you workout? They can join along with you by your side! We will give you and your children a list of kid-friendly modifications and exercises for them to do along side of you while you workout. Children under the age of 18 must be cleared by a doctor to participate in exercises and in no circumstances have an injury or illness or they (and you) will be asked to leave. Please bring them a mat or towel (which is also good if they just want to sit and watch) and plenty of water and maybe a snack. You must sign a waiver for any family members participating in a workout that are under the age of 18. If they are over 18 they can fill out their own waiver. 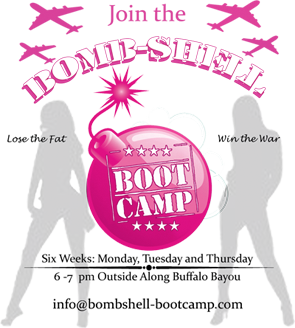 Bombshell Bootcamp is not responsible for keeping an eye on your children. You must supervise them at all times and also know when they need to rest. Playground – There is also a great playground (the Barbara Fish Daniel Nature Play Area) right next to our location. We don’t recommend children play unsupervised but a good option might be for you or your partner to do the bootcamp workout and the other take the kids to the park. Food/Water: There are water fountains at the visitor center along Sabine Street and also vending machines. There are also food trucks sometimes on Saturday mornings which can be fun for the family. Restrooms: There are nice public restrooms at the visitor center across the street.